What we find is that its mainly the bigger organisations that need more than one framework, but even for the medium sized organisations it's worth asking whether one framework will fit all needs. We often hear there is no "one size fits all" for KM, and sometimes there is no one KM solution that fits all parts of the organisation either. 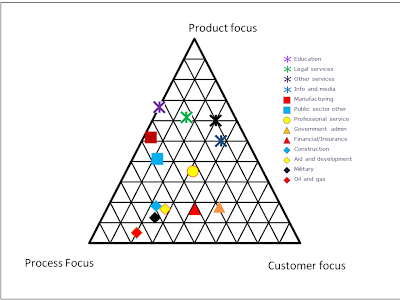 Is it correct if I say that a port management and service provider has 2 focuses: customer focus and process focus? The reason is because the company has to provide the best service to its customers by providing the best and fastest business processes. the important point is not the Business focus, but the Knowledge focus. 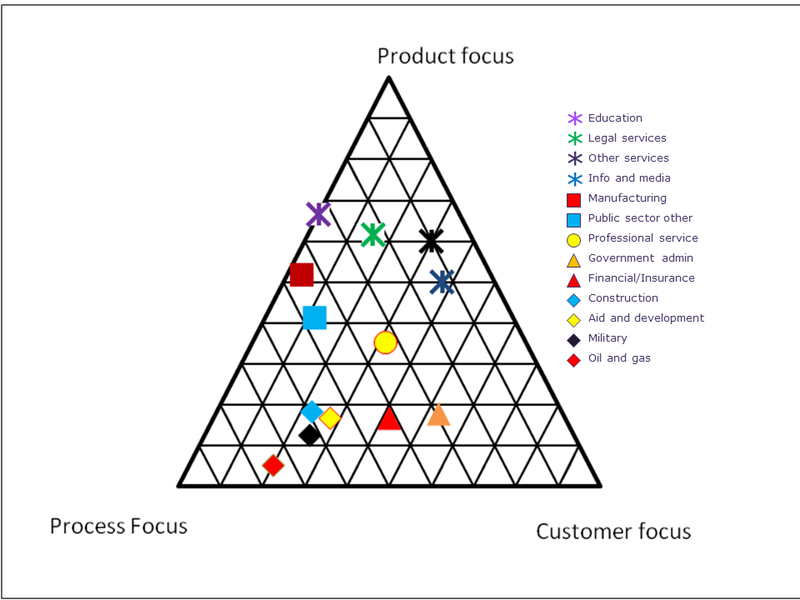 Does this service provider need to manage Process knowledge or Customer knowledge in order to deliver their objectives? If they serve the customer by providing best and fastest business processes, then I would suggest that Process knowledge should be their focus. If they served the customer by understanding the needs and issues of specific customers and providing tailored services to meet those needs, then customer knowledge would have been their primary focus.